Multinox Inc is a part of Multinox Group of companies. With more than 40 years of experience, Multinox Inc was established as star export house for ferrous & non-ferrous metals. 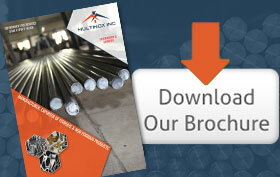 We supply & export pipes & tubes, bars & rods, fasteners & precision turned components in a wide variety of materials and grades. Multinox Inc is an illustrious Propellers Marine Shafts Supplier and Propellers Marine Shafts Manufacturer. We design Propellers Marine Shafts in various sizes and shapes based on the customer’s requirement. For the exemplary features of our goods, they have considerable demand in the market. Thence we always maintain our Propellers Marine Shafts Stock always high. 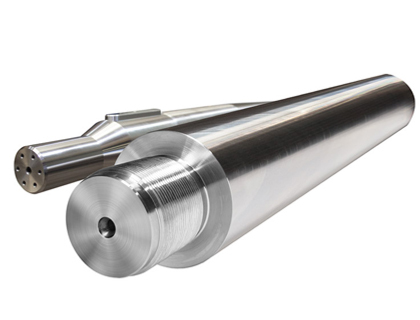 All the Inboard Propeller Marine Shafts are manufactured precisely with perfect dimensions. 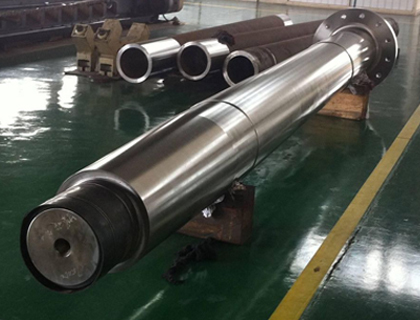 The Marine Propeller Shaft Materials used in its manufacturing process are brought from renowned vendors of the contemporary market. Our Boat Propeller Shafts and Custom Boat Shafts are fabricated keeping in view of entire national and international standards. We also design customized products with different Marine Propeller Shaft Dimensions in order to make them fit properly in the desired application. 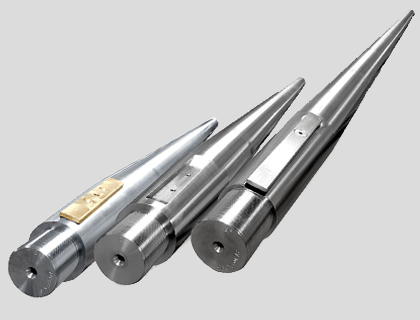 We have a magnificent collection of latest machinery to design flawless and rust free Stainless Steel Propeller Shafts and Carbon Steel Propeller Shafts. Our Alloy Steel Propeller Shafts and Nickel Alloy Propeller Shafts are noted for their great properties like flexibility, toughness, and durability. For your surprise, our Marine Propeller Shaft Prices and Propeller shaft costs are fixed at affordable ranges. For further details about all of our products, have a look at your official website. Contact information is also available at our web page. Feel free to call or email us for your needs at any time. We Multinox Inc offer best in class Propellers Marine Shafts at reasonable prices. Request the Latest Propellers Marine Shafts price list in India using the contact form here. Copyright © 2017 Multinox Inc. All rights reserved.